Local Attorneys In Englewood, Who Belive Getting Justice Pays. 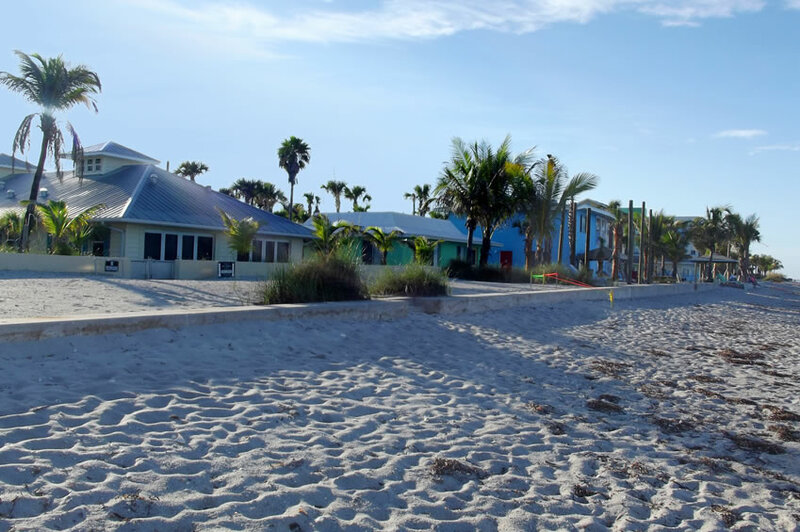 From Lemon Bay to Don Pedro Island State Park, Englewood has plenty to see, do, and enjoy when you're a resident here. But when you're injured in an accident, enjoying anything can be difficult to do. 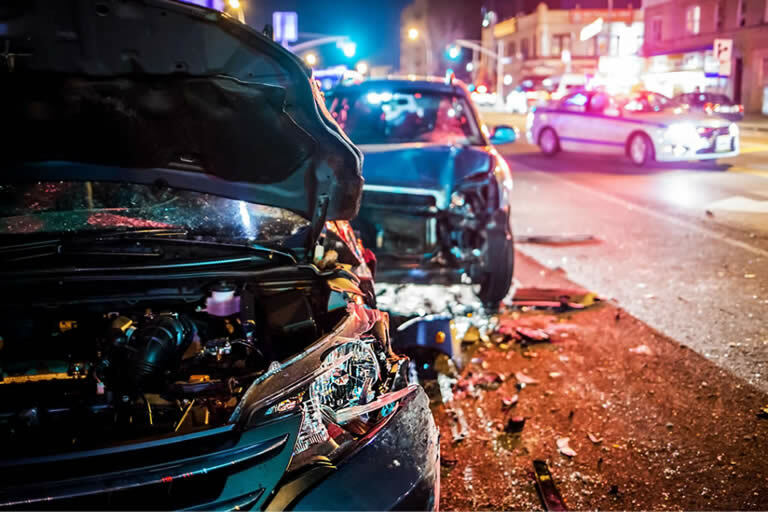 Our personal injury attorneys have decades of experience in providing representation to those who've been injured in an accident that wasn't their fault. You're already dealing with a serious physical recovery process - your finances shouldn't suffer due to the actions of someone else as well. We'll fight to get you what you're owed so you can focus on healing. If you’ve been injured in an accident in Englewood, contact our team today for a free case review. Each case is different, but in the end the main focus of your Englewood personal injury attorney will be on making sure it's clear that you aren't to blame for your injuries and that you are owed compensation. It's true that Florida motorists all carry PIP in order to operate a vehicle legally in the state. PIP is designed to pay out damages following an accident regardless of who is at fault, and is paid directly to you. But PIP only covers a percentage of the costs involving an accident. Specifically, it will only pay for 80 percent of your medical bills and just 60 percent of wages lost due to missing work. This means that you'll be left shouldering the rest of that burden on your own. And even PIP providers often want to make it difficult to get what you're owed. Not only must you file a claim within 14 days, but only certain medical professionals can be covered by PIP. And insurance companies often make victims of an accident struggle to get compensation. An Englewood personal injury lawsuit is intended to help the injured party return themselves to a situation that they would have been in had the accident never occurred. A lot of different damages may be included in a settlement agreement include the following. This includes all past medical expenses related to the accident as well as any potential future rehabilitation or care. Our team works with medical experts to create an accurate estimation as to what these future costs could be. Those who miss work because of an accident will end up missing wages on their salary in most cases. Those wages should be included in a claim. So should future potential lost wages. If your ability work fully is diminished because of the accident or if rehab and surgeries are in the future and mean that you'll miss more work, these things need to be factored into the settlement as well. You can be awarded for damages based on the amount of pain and emotional anguish you experienced due to the accident. These need to be factored into a settlement as well. Not always awarded by the courts, punitive damages are used as a way of punishing the person or organization responsible for your injuries as well as for discouraging others from acting in the same way. These damages can be quite large, and are often the main reason that insurance companies will negotiate a settlement rather than go to court. Different factors will impact your case, but the four points above are the main ones used to create a clear idea as to what a fair settlement offer is. We'll use them to fight to get you what you're owed. When you have representation, however, that changes. Our firm has a reputation for standing up for the little guy and going head to head with the insurance companies and lawyers on the other side. They'll quickly stop the shady tactics and start working towards a resolution when you have us on your side. If you or someone you love has been injured in an accident in Englewood, we're here to fight for you. We stand up for your rights and make them pay. Since 1987, Michael Babboni has represented our family for several different legal matters - all with favorable results. The knowledge, professionalism, dedication, and compassion demonstarted by him and his paralegal, Pam Stuart, exceeds all expectations. We were always kept well informed and they were always available to answer any questions and calm any fears. There are not enough words available to express my family's gratitude. We highly recommend them to anyone in need of legal services; they are EXCEPTIONAL.